The April Sparklers Luncheon date has been changed to Friday, 26 April, since April 19 is Good Friday. 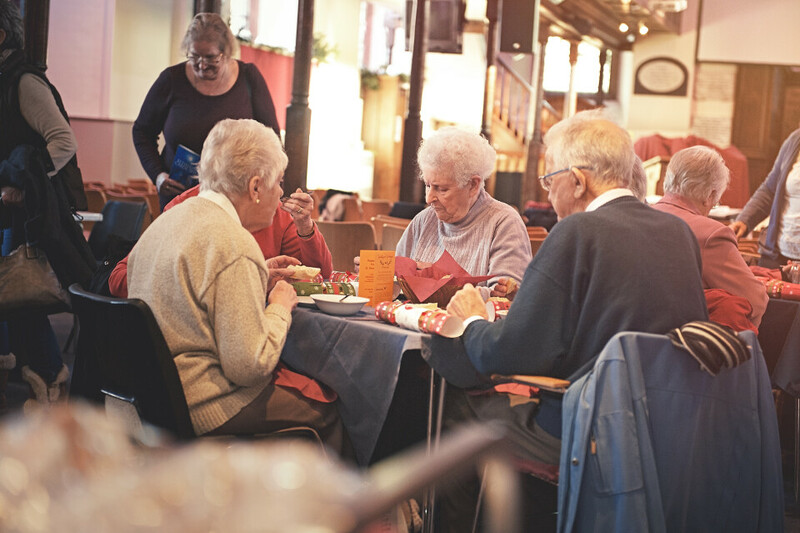 This social group of Seniors (55+) and their guests will meet at 11:30am at the Pardiso Restaurant at 6124 Franconia Rd, Alexandria, VA, (https://the paradisorestaurant.com) and enjoy their Italian Buffet. We look forward to seeing you there! The sign up sheet is posted in the hallway leading to the Fellowship Hall.